Waste bin rental – It's not about the Bins, it's about the Boyz! It's not about the Bins, it's about the Boyz! 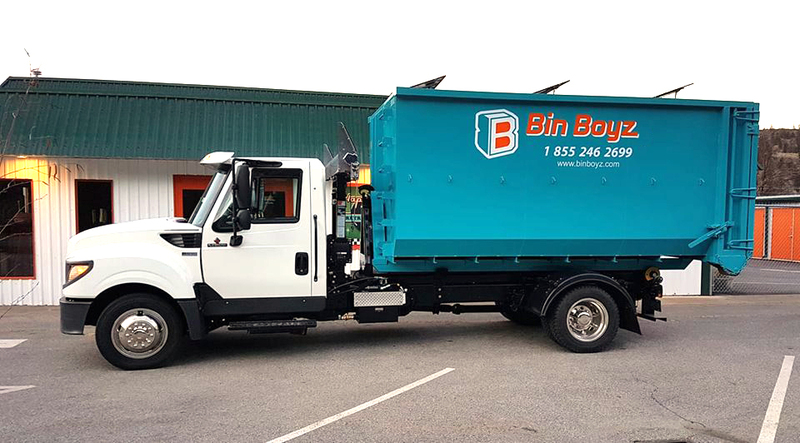 You can put your trash in any bin… it’s the prompt, friendly service of Bin Boyz that will make your renovation or construction project roll smoothly. 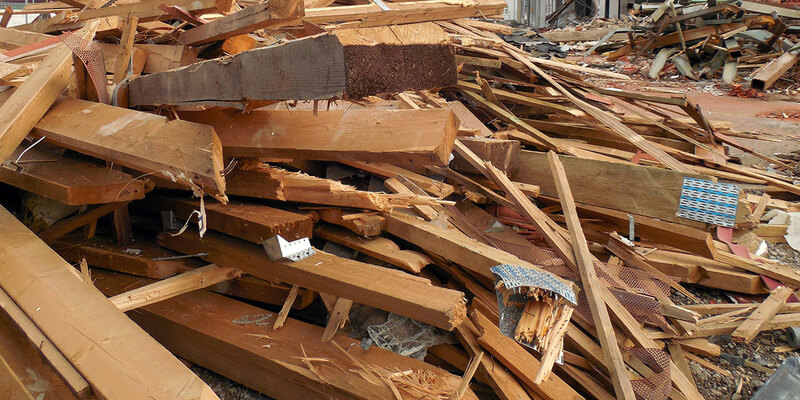 We drop off a bin that suits your needs, and when you’re done we pick it up and take it to the landfill. Located in Oliver, BC. Proudly serving the South Okanagan. Call now to request a quote or book your bin delivery.